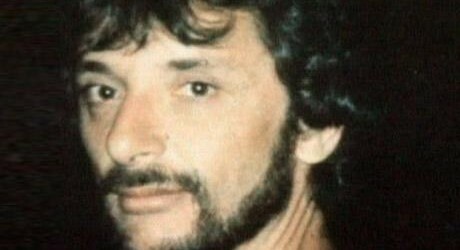 Today, 33 years after his death at the hands of the police during an anti-nazi demonstration in Southall, west London, we commemorate New-Zealand born teacher Clement Blair Peach. Blair Peach, anti-racist activist and president of the East London NUT branch was struck by a police baton during a demonstration against the decision of the far-right National Front to hold an election meeting in the neighbourhood during the 1979 general election. 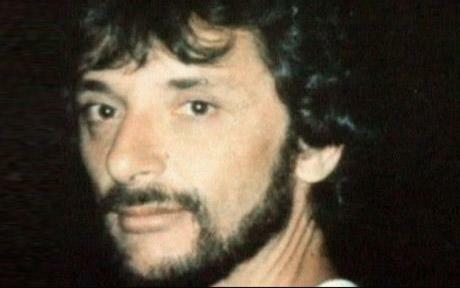 Blair Peach died in Ealing hospital a day later. No police officer has ever been charged with his death. Read more the case here and this account by Peach’s friend Nick Grant on how the tragedy unfolded. Dub poet Linton Kwesi Johnson wrote a song about Peach’s death entitled ‘Reggae fi Peach’, released on the album Bass Culture (1980).